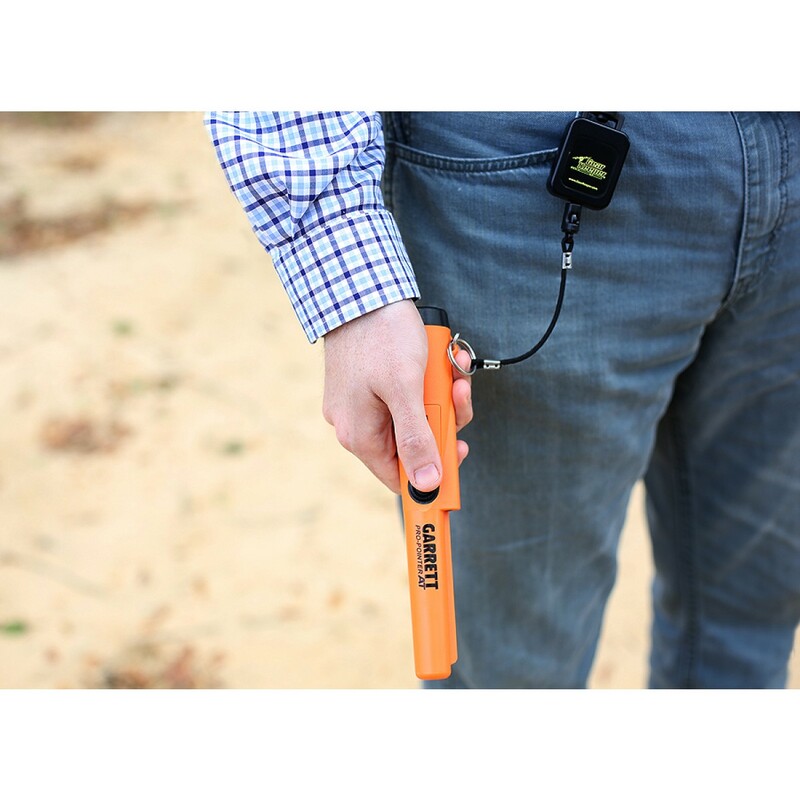 When in the field your important and expensive equipment can easily go missing or even get damaged if you’re not careful with where you put it. 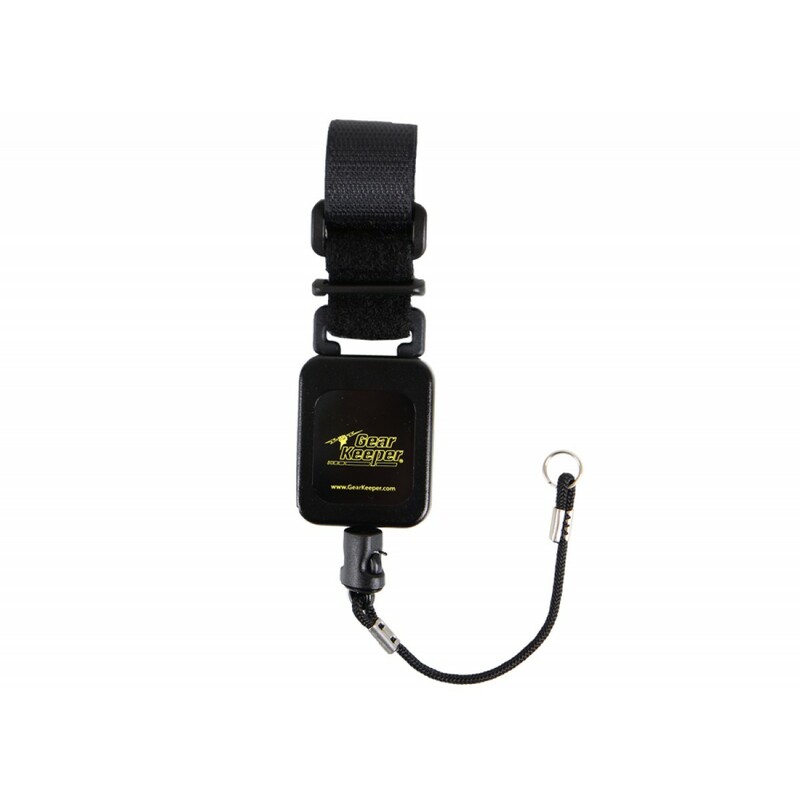 Keep your gear secure and ready to use with the Gear Keeper Deluxe Outdoor Tether Lanyard – keeping your gear at arm’s length and ready for action from any position. 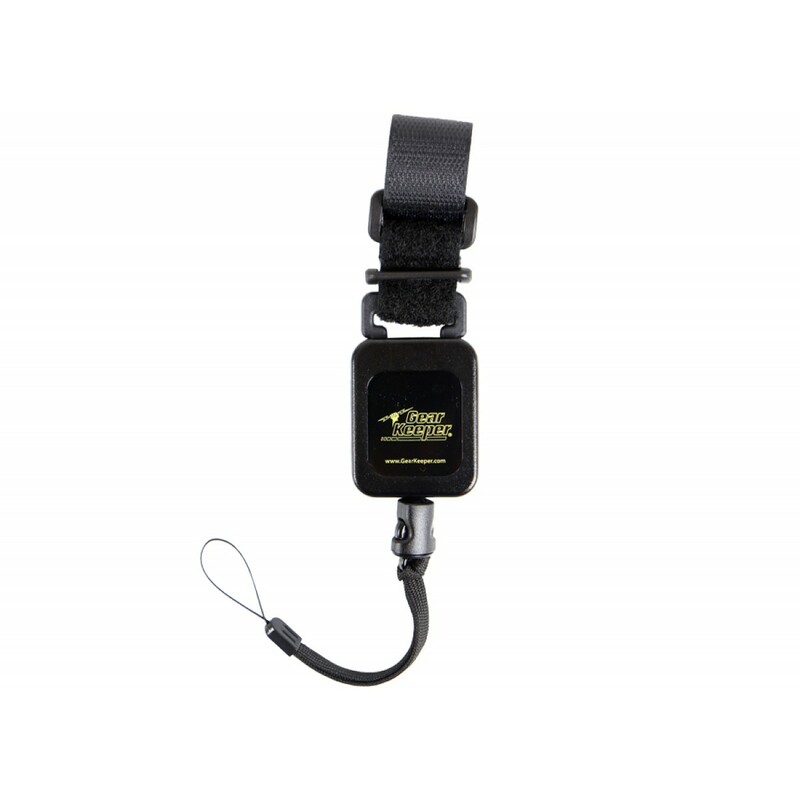 Designed specifically for electronic gear up to 9 ounces, the Gear Keeper Deluxe Outdoor Tether Lanyard was built tough in order to keep a hunter’s gear secure and ready to use in even the most harsh weather and unforgiving environments. 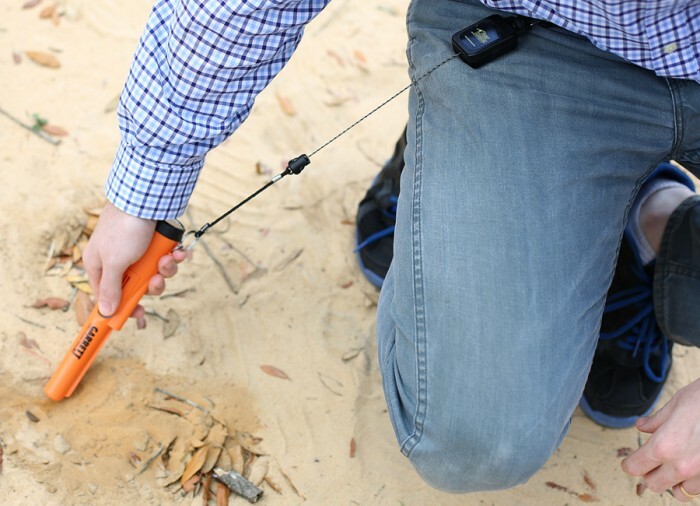 A high-impact casing can take just about whatever knocks come its way, and the guts of the device are just as resilient and hard-wearing. 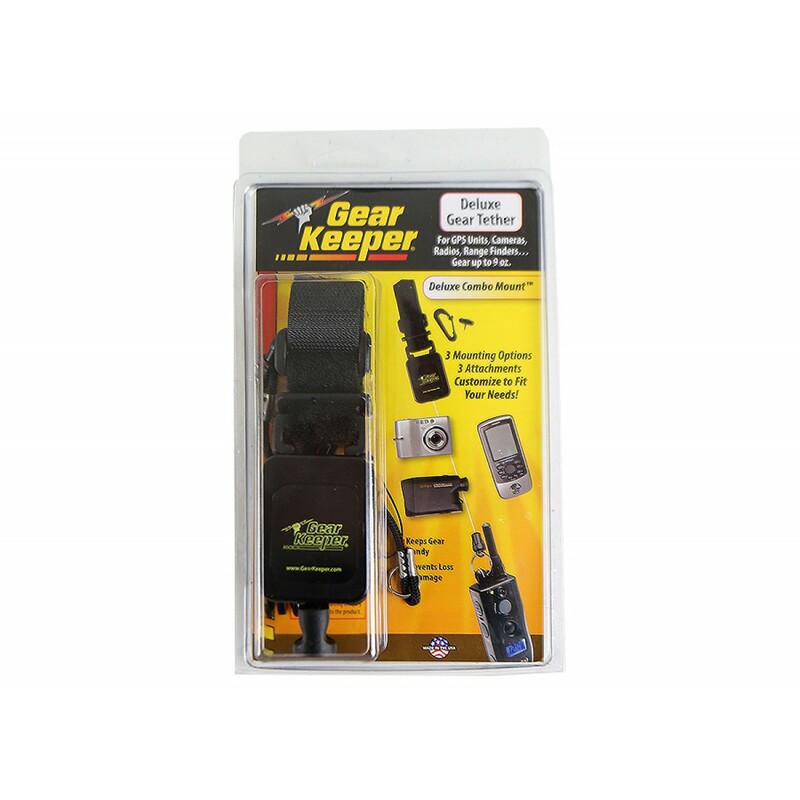 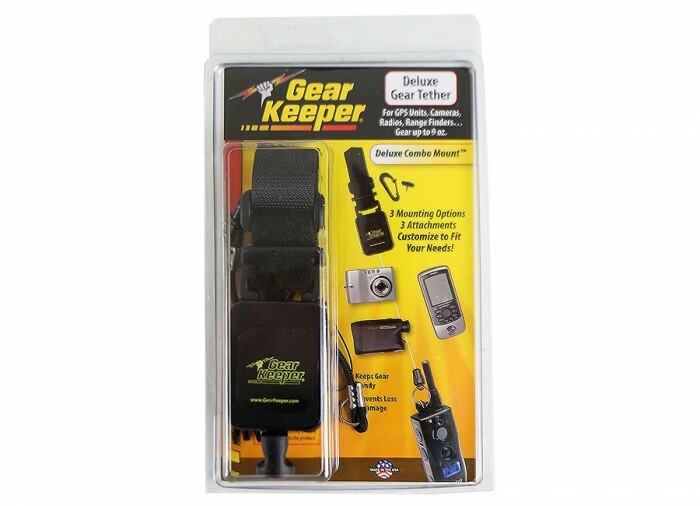 This Gear Keeper model features the company’s retractable Spectra / Nylon line which has a 60-pound breaking strength, allowing you to release your gear knowing it will slide back into place for when you need it next. 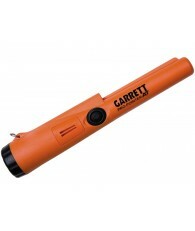 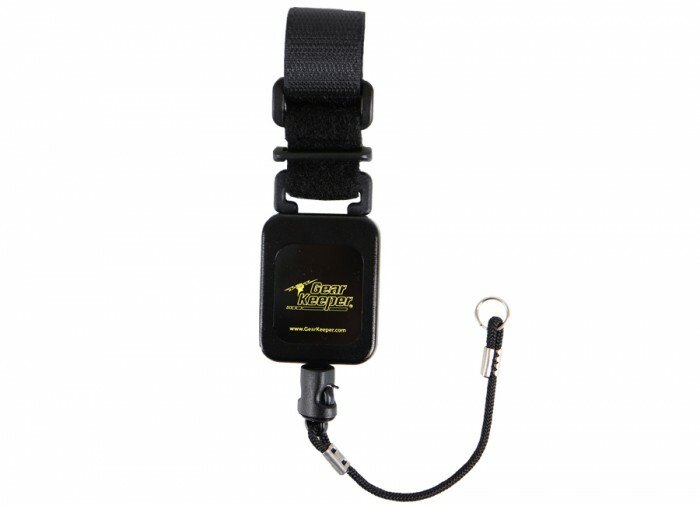 Extending up to 32 inches, the device functions with a durable and sturdy stainless steel split ring. 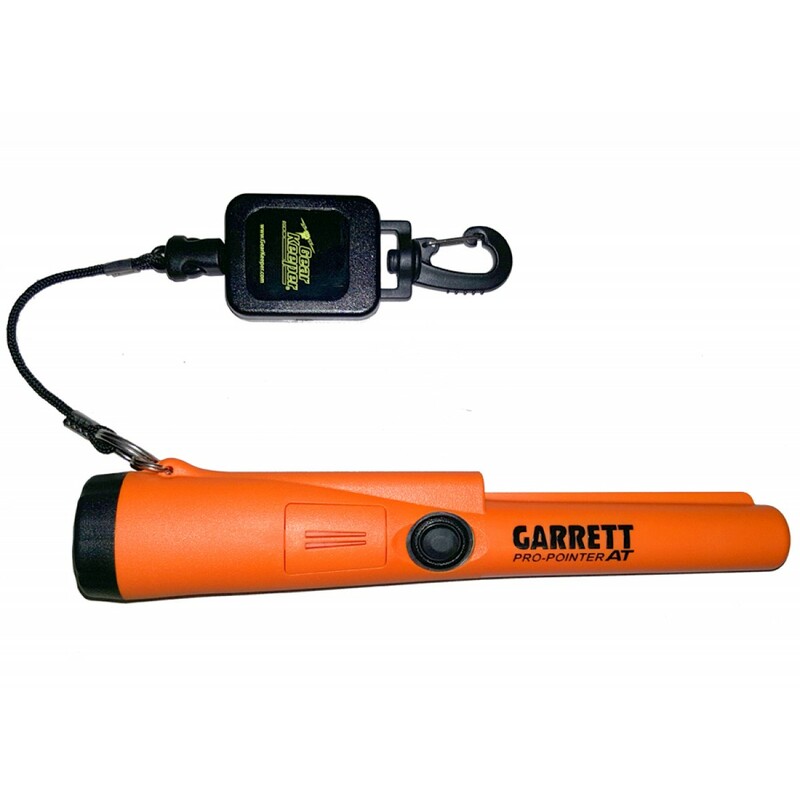 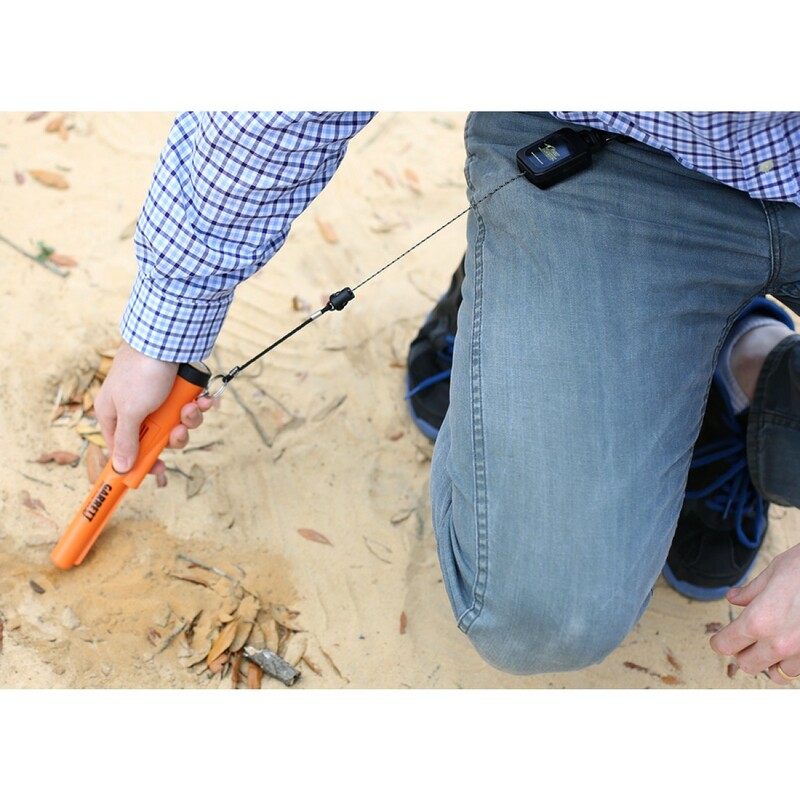 The tether also features the company’s patented saltwater proof flushing system, which keeps it free of sand and debris – an important feature when walking through mud, sand or snow. 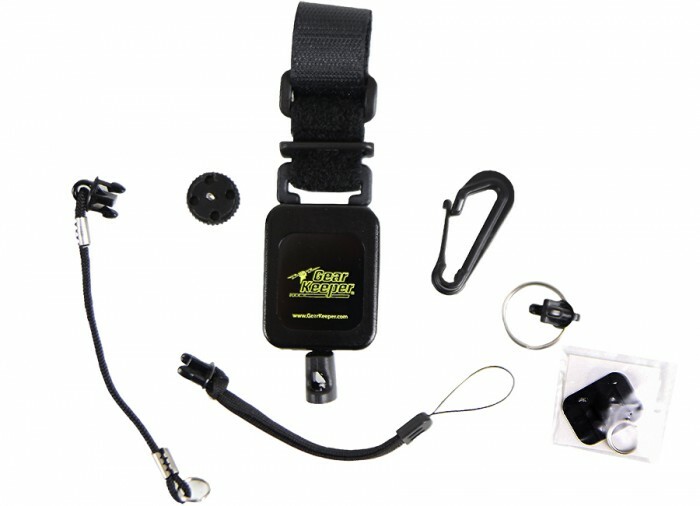 The Gear Keeper Deluxe Outdoor Tether Lanyard has complete mounting flexibility with a heavy-duty snap clip that attaches to a D-ring or belt loop. 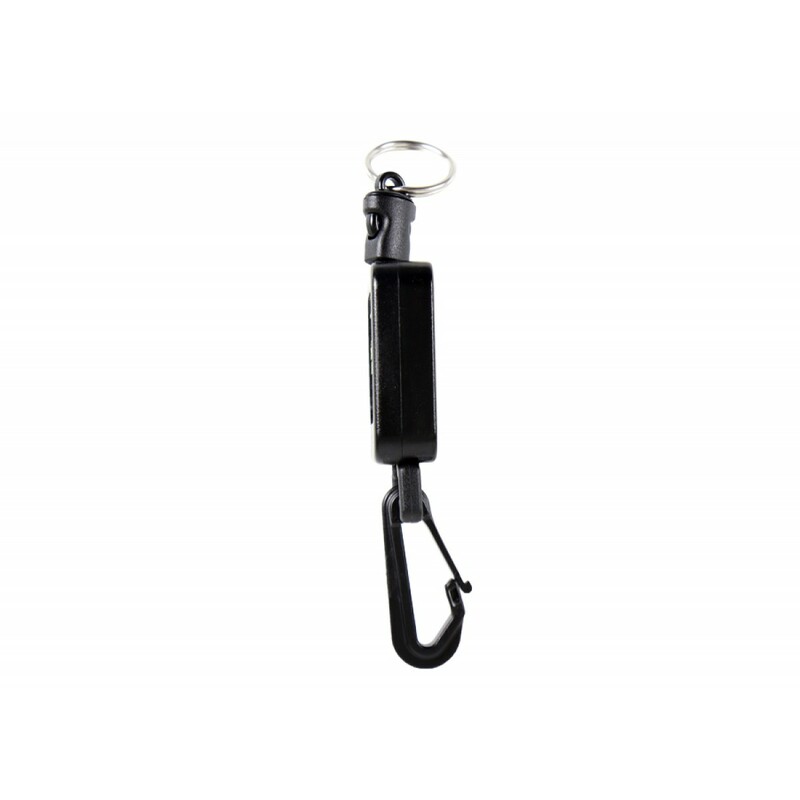 Or, users may also attach via a threaded stud, which penetrates fabric or webbing, making it easy to mount to a jacket pocket or pack and screws securely into the back of the retractor. 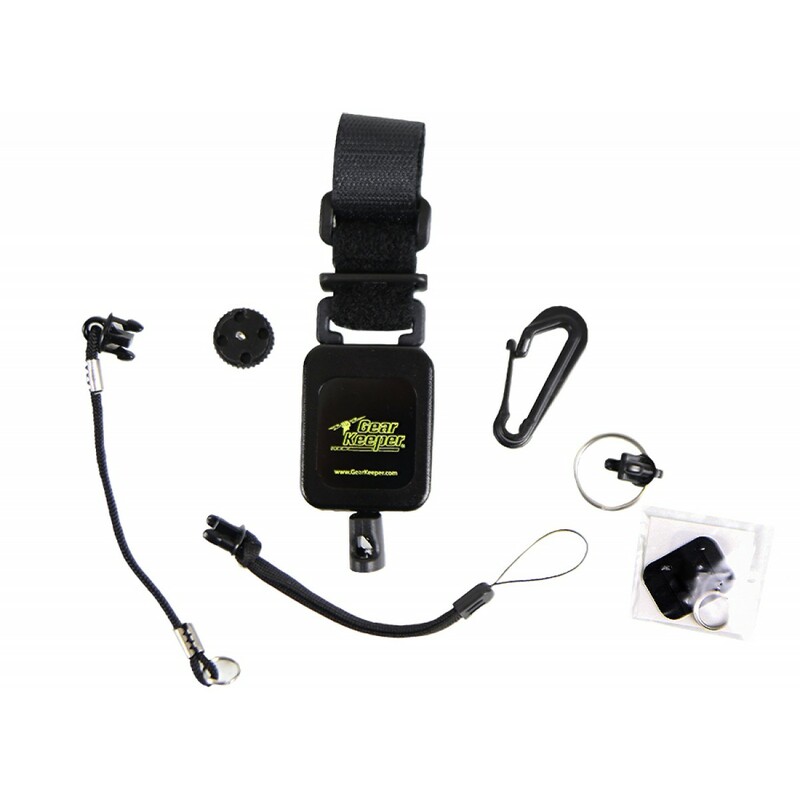 Making the retractor truly versatile is a third Velcro strap mounting option, which securely cinches and loops around a belt or pack strap. 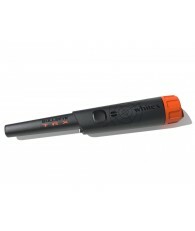 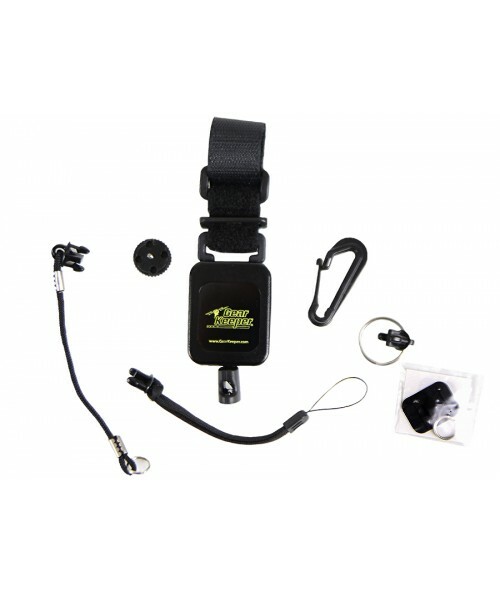 On the retracting end, the package includes three Quick Connect (Q/C) attachments, which means you can easily disconnect gear if needed, and interchange multiple pieces of gear easily. 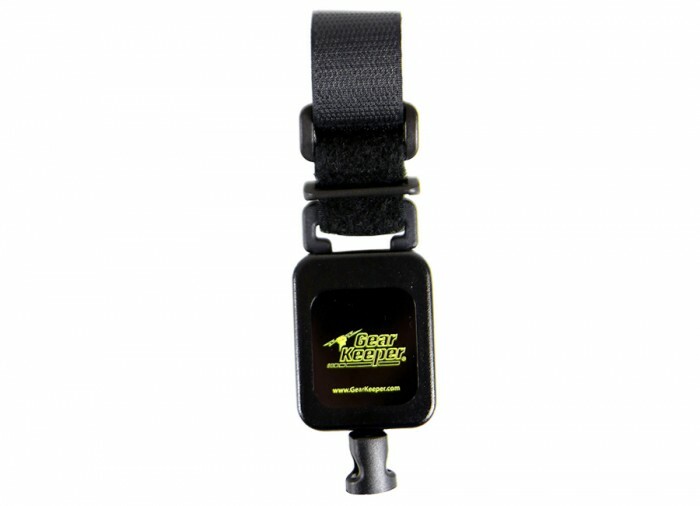 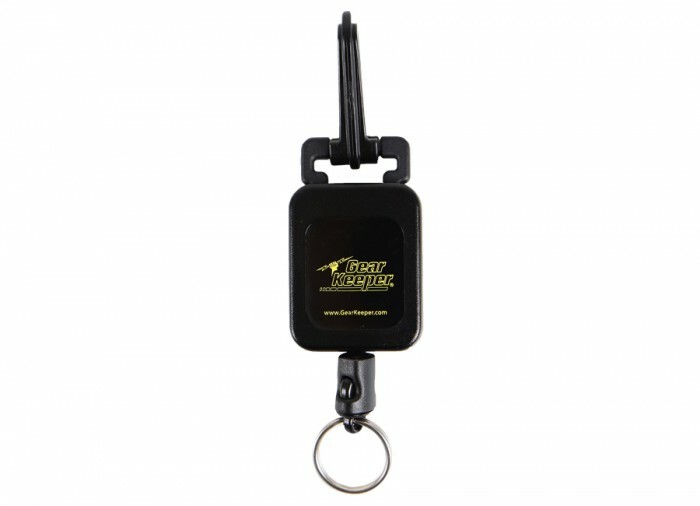 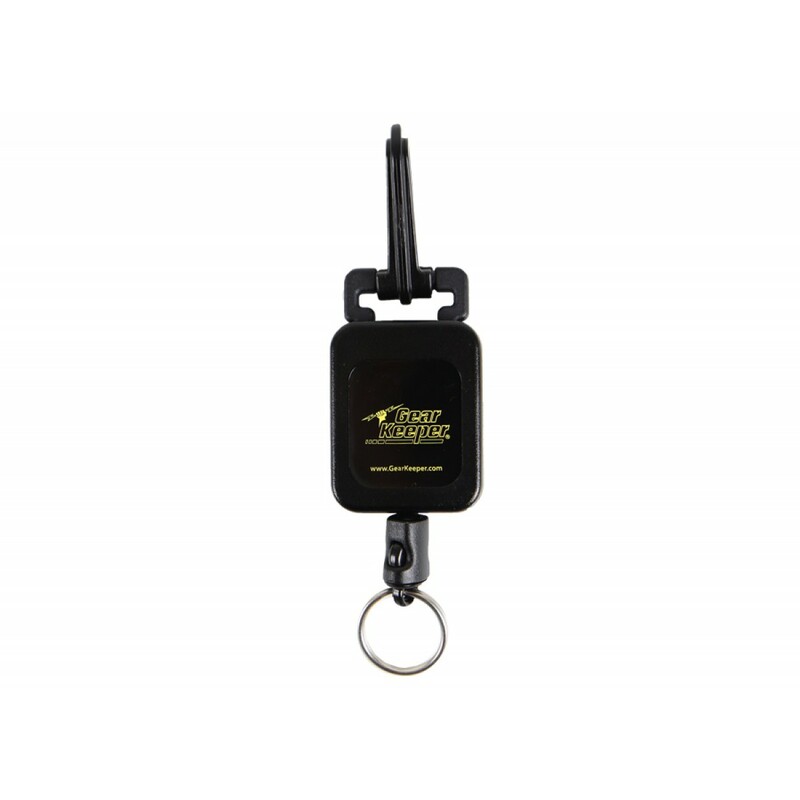 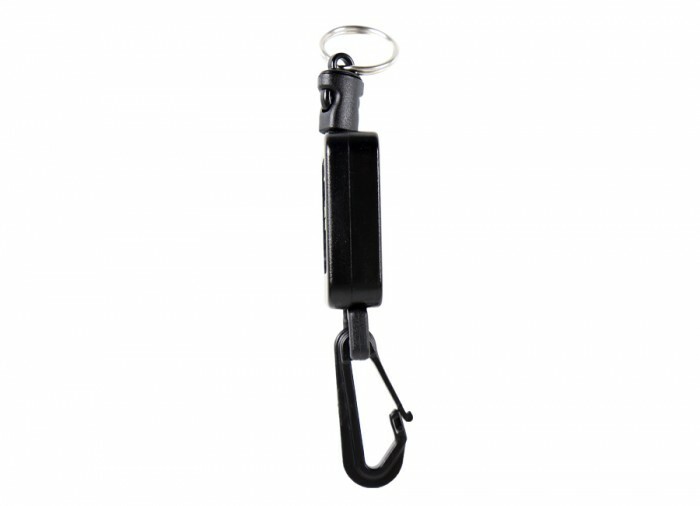 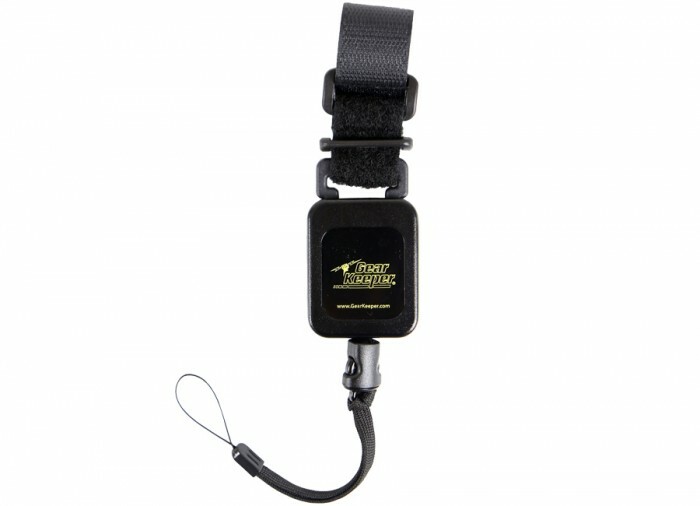 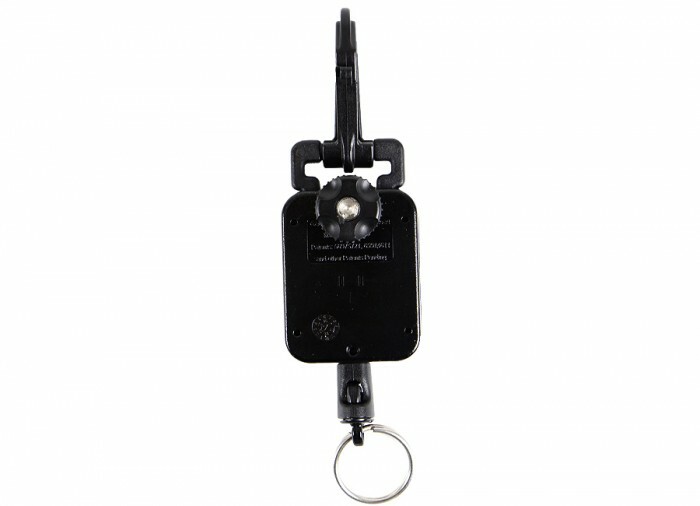 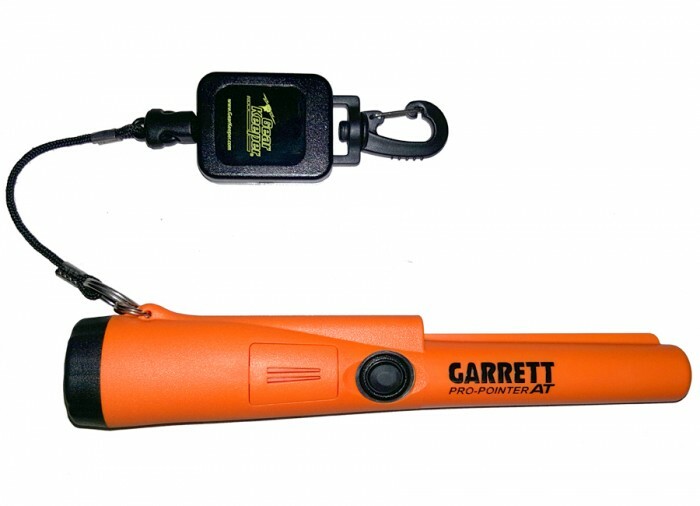 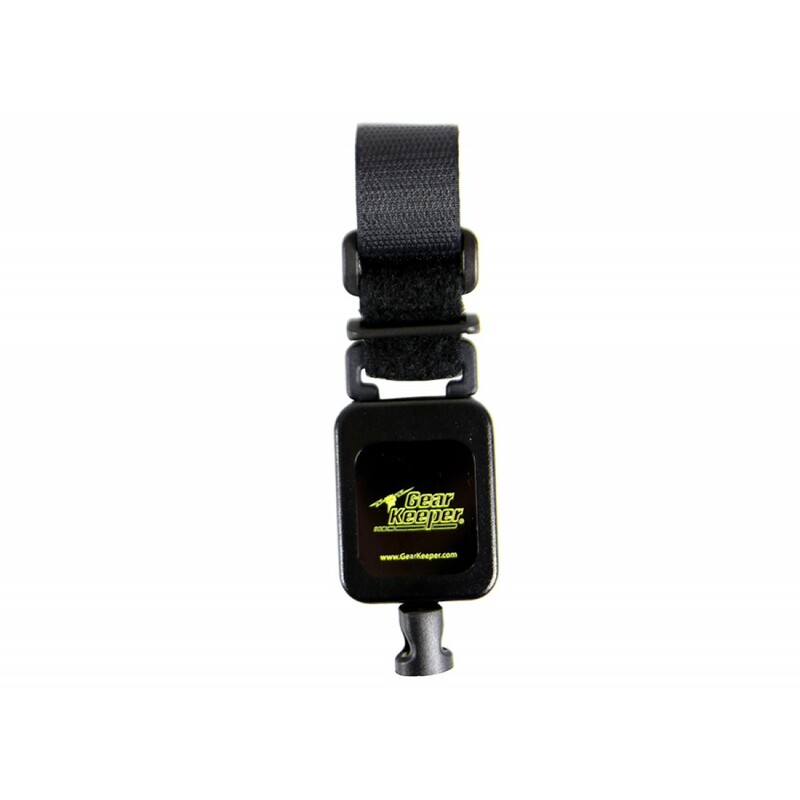 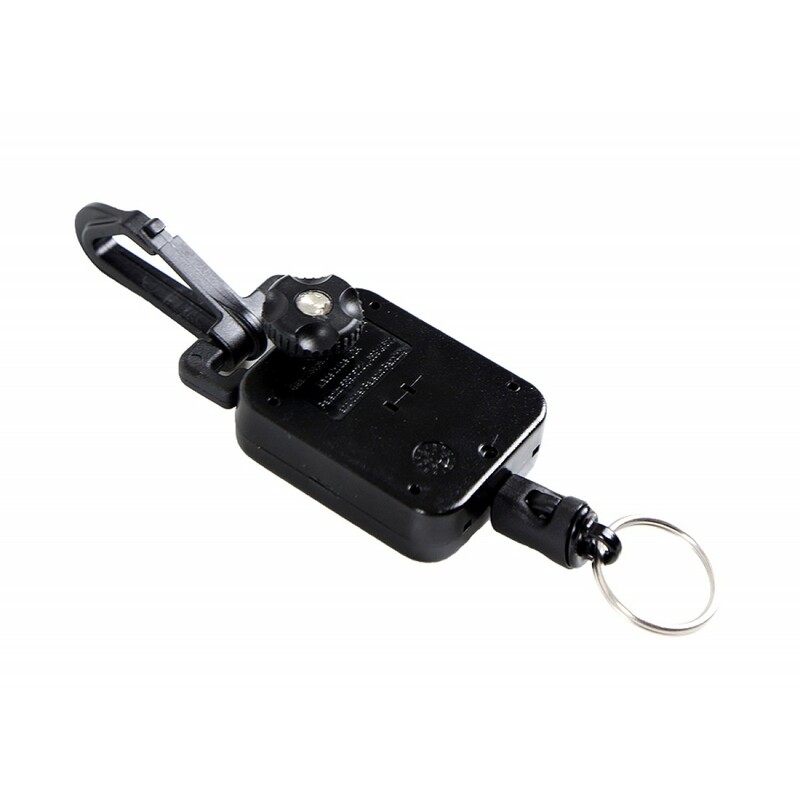 An integrated lanyard loop allows the lanyard to easily and securely attach to your gear. 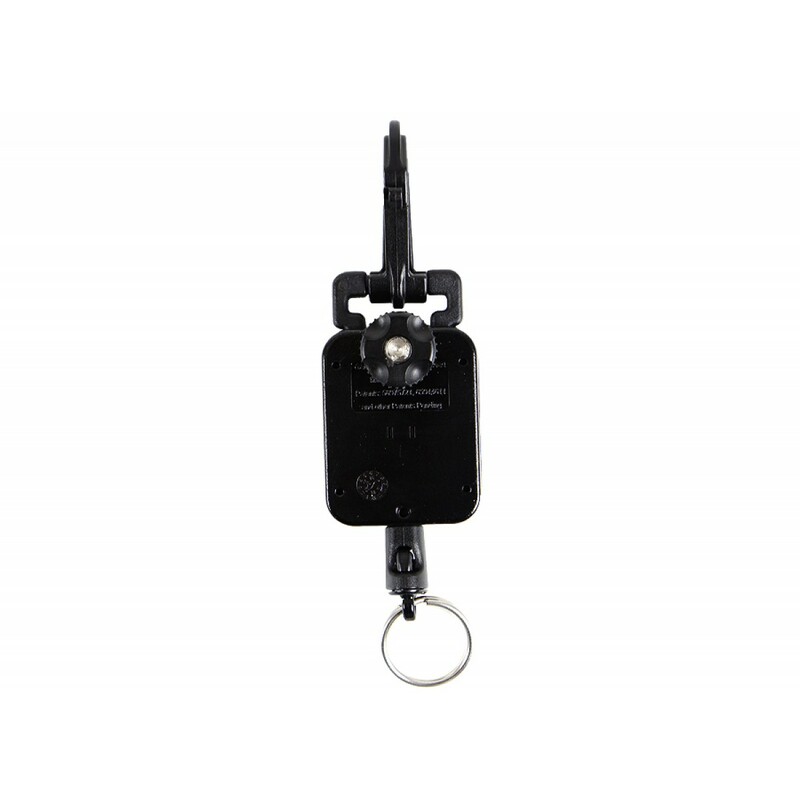 Plus, for applications where your device has no convenient lanyard loop, an adhesive pad eye-kit will ensure it can still be easily attached to your gear. 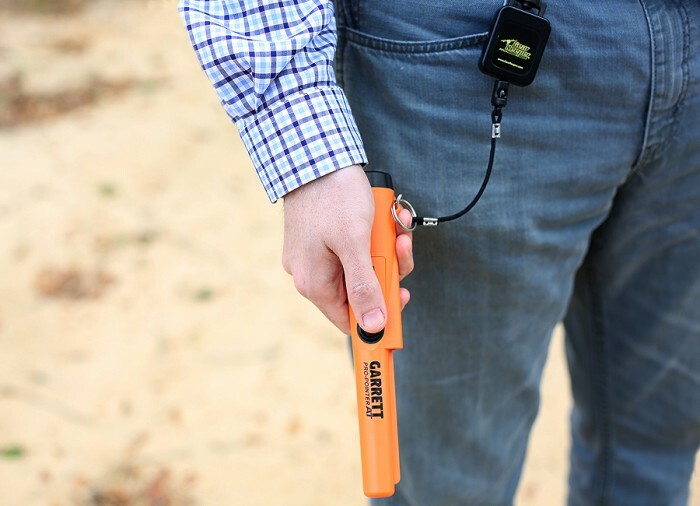 Whatever your gear, use or situation – the Gear Keeper Deluxe Outdoor Tether Lanyard can handle it. 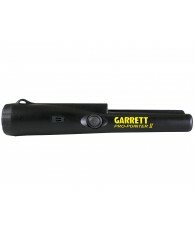 Retraction Force : 9 oz. 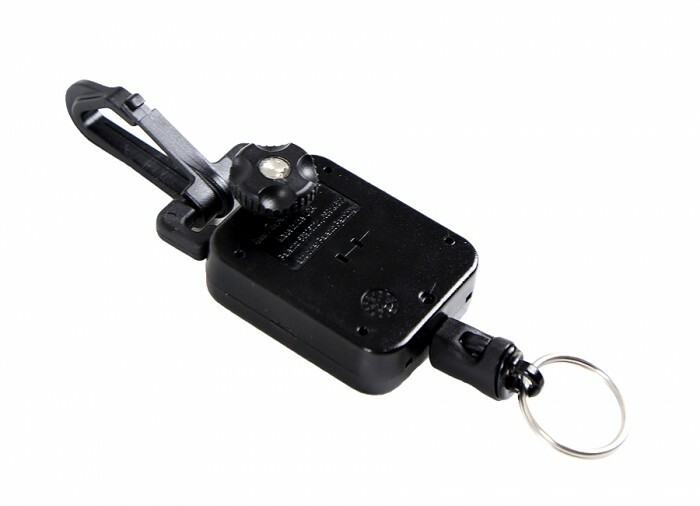 Breaking Strength : 60 lbs.